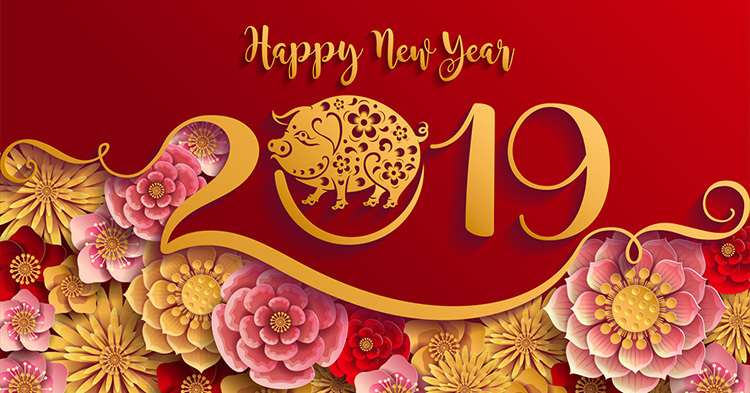 CNY holiday: 1/2/2019 - 11/2/2019, Resume work on FEB12. Lots of China suppliers will be on holiday at the end of this month , factories and logistics are main on holiday from the end of next week . The truck will be limited . And , during the holiday , the mail response is limited . In order to ensure smooth communication , please arrange works in advance if you have any shipment or orders in the following two weeks . Best wished for you and wish you all a happy and rich and healthy new year of 2019 ! -----Shenzhen Brilliant Industry Co., Ltd.